In 1956, Khan had become a national hero for finishing in the 5th place in the Melbourne Summer Olympics. The thing is no-one remembers who stands second so why heed someone who stood 5th. But the fact remains in the number of hour of pain, sacrifices and fighting up the screwed political hierarchy. Before that, he had also set national records in all four swimming strokes as well as in water polo and diving, making him the only Indian to do so. 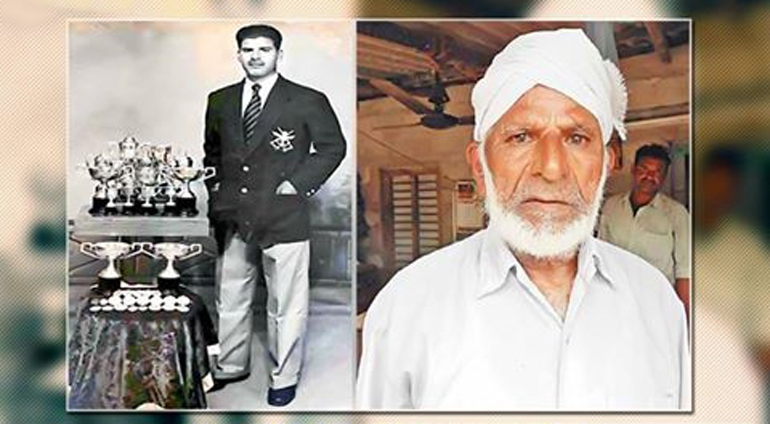 In a country like India and at this 21st century, where sports isn’t ever on the list of favorable career as of now, Shamsher khan dared to go on to the Olympics fighting the system and people. Though no one remembers the person who came second, we should acknowledge this extraordinary man who could dive in( literally) to work against a sports disregarding country. Shamsher Khan passed away from heart failure on 15 October 2017. Take a moment to be proud of an Indian who was a proud yet unsung Indian hero.